Looking for some good, new music? 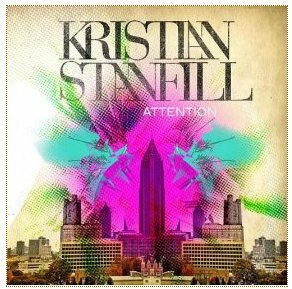 Check out Kristian Stanfill’s new EP, ‘Attention’. I downloaded it last week and I’m liking it a lot! Very worshipful lyrics with pretty cool, original music to boot. I have no doubt that we’ll be singing some of these songs in church before long. You can preview each song and purchase a download of the whole album from Amazon for less than five bucks here. 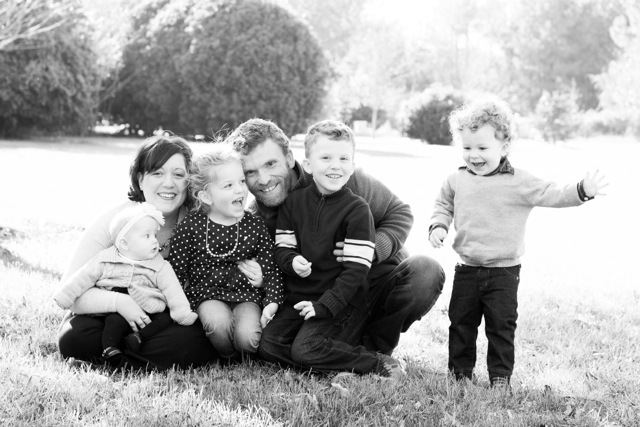 Check out this post over at WorshipMatters. It’s pretty funny and very worthwhile. 6. Make sure the majority of your songs talk about what we do and feel rather than who God is and what he’s done. Why clutter up our songs with clear, specific, and compelling descriptions of God’s character and works? Why not just emote and talk about how passionate we are? Because an emotional fire that has no doctrinal fuel dies about pretty quickly or ends up trying to feed on itself. What is one worship song that you LOVE to sing? What is one worship song that drives you crazy? For me, a worship song that I LOVE to sing is “From The Inside Out” by Hillsong United. We still don’t sing it at our church fellowship, which is beyond me, but it’s been on my iPod for at least 2 years and I still love it because it almost forces me to come alive with worshipful thoughts about God. A worship song that I struggle with is “Above All”. Musically, it’s beautiful. And I believe that Michael W. Smith had pure desires when he wrote it. But to me, that song is depressing, and theologically incorrect. I’ll stop there, because everyone else I know really likes that song, and I don’t want to step on your toes. If you love that song, then more power to you! Most of you know that I’m a huge fan of music, and especially worship music. By far, the majority of my favorite music comes from Passion (did you know that David Crowder, Charlie Hall, and Chris Tomlin are all on the Passion record label?). I have never, ever in my life been disappointed with a new release from the Passion guys. Under the leadership of Louie Giglio, God just has his hands all over it. So a couple of weeks ago, Chris Tomlin’s newest album, “Hello Love” was released, and K-Love played the whole album with Chris in the studio, along with Shelly Giglio. It was really cool driving in to work and hearing the new music, and also the stories behind them. One of the songs, which is also the title track from the last Passion compilation CD, “God of This City”, has an awesome story. I already loved the song, and I had heard that it wasn’t written by Tomlin, but a band he heard called “Blue Tree”, but since I’ve heard the story, it has become 10 times more refreshing and encouraging to me.